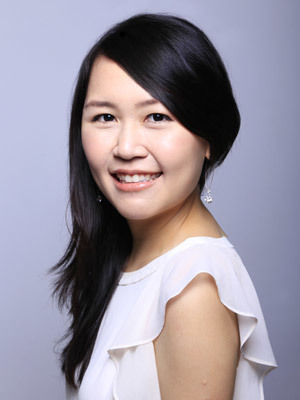 Hi, I'm Celestine Chua, the founder of PersonalExcellence.co, one of the top personal development blogs in the world with readers from over 200 countries/territories. Sign up for my free newsletter for free weekly tips to live your best life. I look forward to connecting with you at the blog!